Dinosaurs have been extinct since the last Dinosaurs went out of existence about 65 million years ago…or so they thought. The Tropical Butterfly House in York has designed a special dinosaur attraction for the whole family. 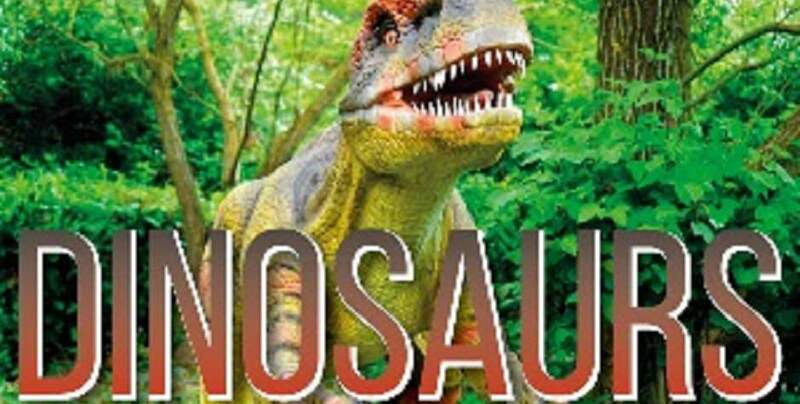 You can experience all the Dino-fun from Saturday 10 February to Sunday 25 February. Jaws open from 10:00 and all reptiles will be put to bed at 17:00 every day. The Tropical Butterfly House in York is a large alternative zoo with wildlife including meerkats, prairie dogs and birds of prey. Enjoy close encounters with a number fury friends and – for the brave – we recommend that you try to get up close and personal with some scary-looking (but still friendly) creatures. These include a collection of some wonderful snakes and spiders. The brand-new Dinosaur attraction includes a roaring greeting by the T-Rex and his Dino Keeper! Friends and family will get a chance to grab a selfie. You will also get to meet the baby Triceratops. You can also take a free Tractor Trailer Ride to try and find any escaped dinosaurs. It Dino-tastic fun! The Tropical Butterfly House is a brilliant experience for the whole family. Do not miss out! This is a very popular destination. We recommend that you plan ahead. Accommodation at this time of year is in high demand. Why not stay at B+B York and make the most of your visit? B+B York is perfectly located with quick access routes to all the fun. Contact us today to arrange your booking. This entry was posted in News and tagged dinosaurs, Tropical Butterfly House on 13th February 2018.